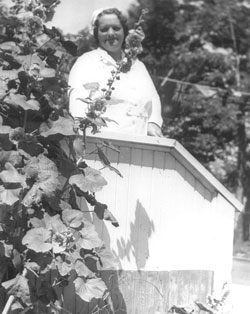 [Rene Caisse, while Head Nurse at the Sisters of Providence Hospital in northern Ontario town (Canada) she saw an elderly lady being bathed and noticed that one breast was just a mass of scar tissue. This lady told her that years before she developed cancer and an Indian told her to make a tea out of certain herbs and drink it. She wrote down the 4 herbs: burdock root (Arctium lappa), slippery elm inner bark (Ulmus rubra), sheep sorrel (Rumex acetosella), and Indian rhubarb root (Rheum officinale). 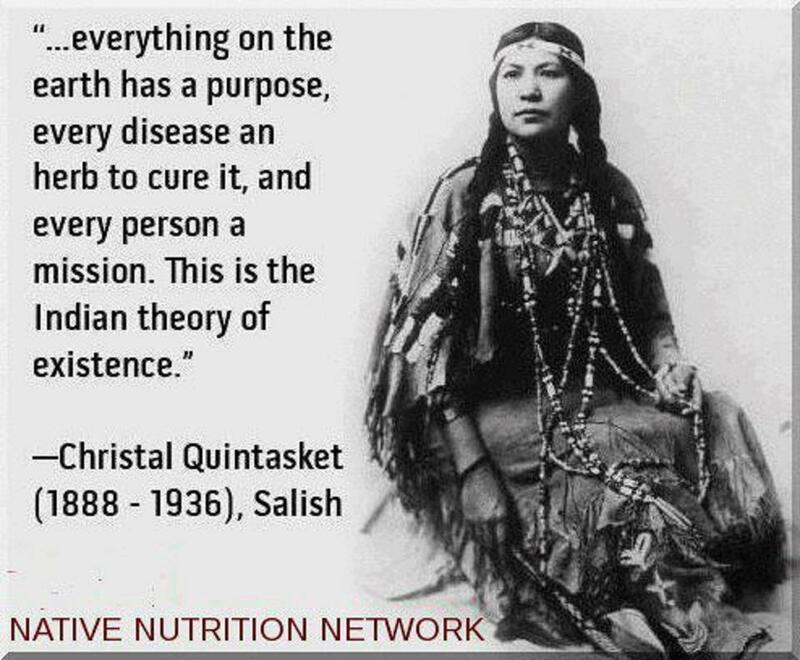 This was an Ojibwe herbal forumla, that she then called Essiac (Caisse spelled backwards). She then started to treat cancer patients. Various medical doctors sent her their cancer patients, and eight of them signed a petition to the Department of National Health and Welfare ( Canada; in Ottawa Ontario Capital of Canada) asking that she be given facilities to do independent research of her discovery. Dr. Banting (of insulin fame) advised her to make application to the University of Toronto for facilities to do deeper research; he even offered to share his laboratory in the Banting Institute and work with her. He said “ Miss Caisse I will not say you have a cure have for cancer but you have more evidence of a beneficial treatment for cancer than anyone in the world”. For almost eight years she conducted an open clinic in Bracebridge Ontario and administered ESSIAC injections for cancer to hundreds of patients each week, who came to her with a written diagnosis from their doctors. During this time many, many doctors, surgeons, and scientist visited the clinic, read case histories, and examined patients. In 1959, Ralph Daigh, vice president and editorial director of Fawcett Publications in New York, introduced Rene to doctors at the Brusch Medical Center in Cambridge, Mass. There, under the supervision of 18 doctors, she began a series of treatments on terminal cancer patients and laboratory mice. The only video video of Rene Caisse known. Essiac Information Pool. Tel: 00 353 73 36406 (Ireland). Inside Ireland 073 36406. Essiac herbs in England: Hambledon Herbs Tel: 01823 401 205. Essiac herbs in Ireland Heidi Steffan Tel: 0132 428 597.Shamey O'Brien, Tel: 01247 451979.